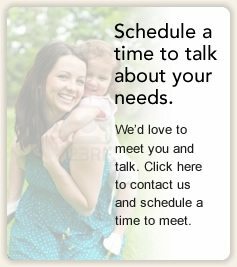 Click Here to view homes. 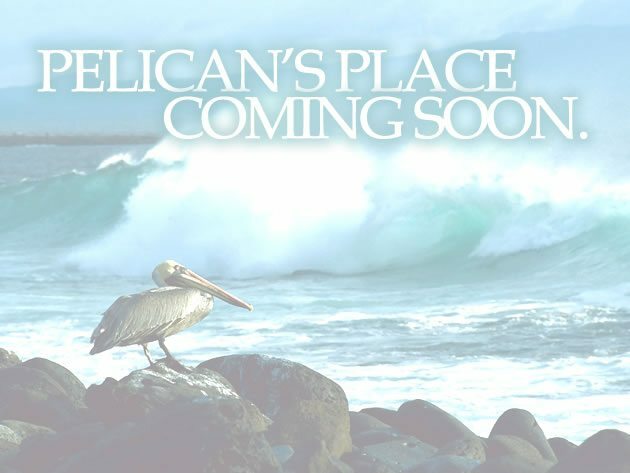 Pelican’s Place will be located in Wooster near the current OMCDC projects- Wren’s Way and Pigeon Creek. The project will be 13 units of permanent housing for individuals with developmental, physical or mental disability in Wayne County. This permanent housing development will fulfill the need for safe, secure and dependable housing for this population in-need. All tenants will be required to be current residents of Wayne County. © Ohio Multi-County Development Corporation. All Rights Reserved.